With the advent of digital cameras, most people don't really think of photographing in Black and White. Well, I think people are missing out. If you look back over time you will see that some of the most striking and evoking photographs were taken in Black and White. It gives images a certain impact. Ansel Adams is a perfect example. His Landscapes of Yosemite stand up to this day. 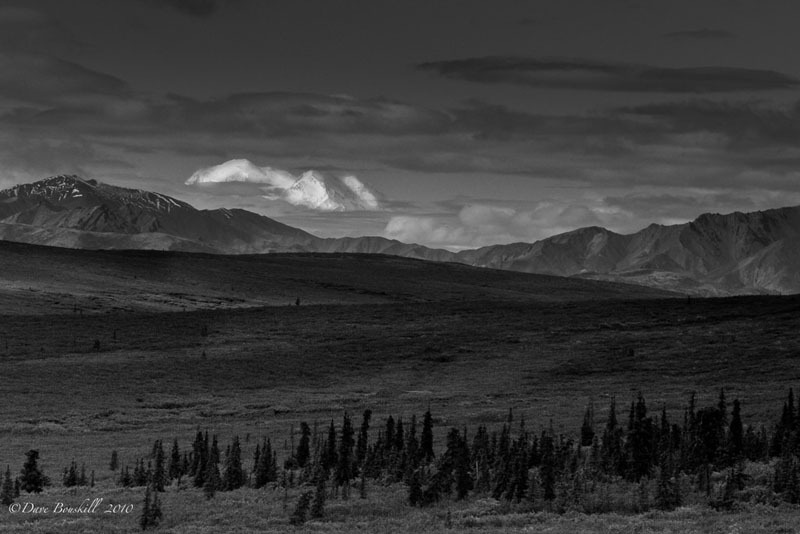 I like to use black and white in instances that would normally be a color photograph. This can completely change the mood and emotion that a photograph conveys. Here are some of my most recent Black and White efforts. I hope you enjoy them. For more of my photographs please check out Picture the Planet. 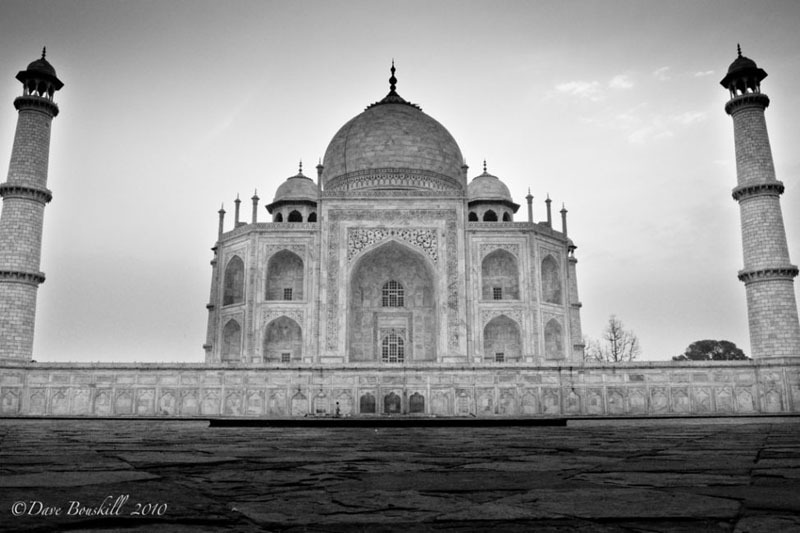 19 Responses to "The World in Black and White: A Photostory"
A really awesome collection of pictures which describe the culture, and the history of the ancient India. Thanks for sharing the collection with us and awaiting to view more of your articles. Thank you Ancient Mysteries. India definitely is filled with Ancient wonders. These look great, I really think Black and White is underrated. From an artistic point of view, I really do prefer photographs this way. B& W photos have such great emotions. Love it! 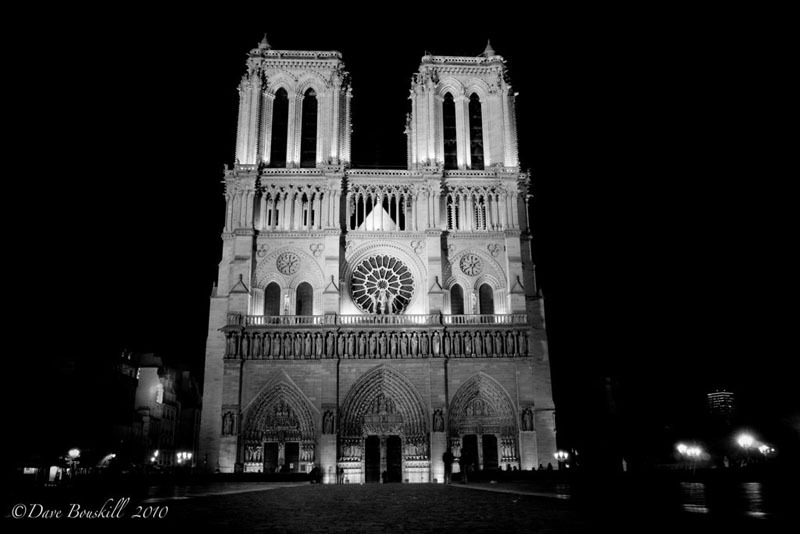 such beautiful work.The black and white photos are stunning. Wow, thanks for sharing these. Photos in black and white are awesome to look at. They bring something different that color doesn’t. Beautiful colors can actually detract from what the pictures are trying to tell us. And these photos tell us the world is a beautiful place, in many different ways. Dave, great set of images you have there. I am one who loves both Color or B&W images, but as you say above, black and white does give a certain emotion to an image, that sometimes can’t be found by using color. 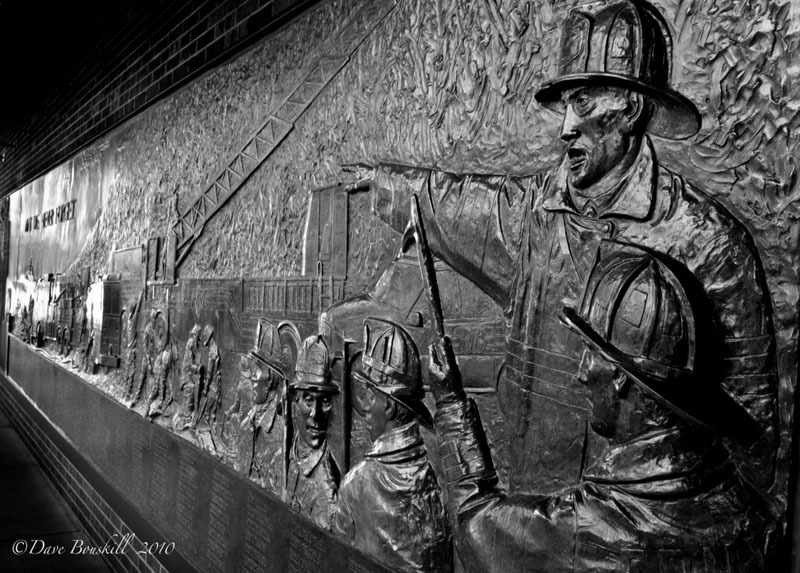 Great shots–and thanks for giving us our first real look at the 9-11 Memorial. It was nowhere near a reality when we left our apartment in NYC three blocks from ground zero and left town to start our Trans-Americas Journey road trip through the Americas. We were actually partly inspired by 9-11. 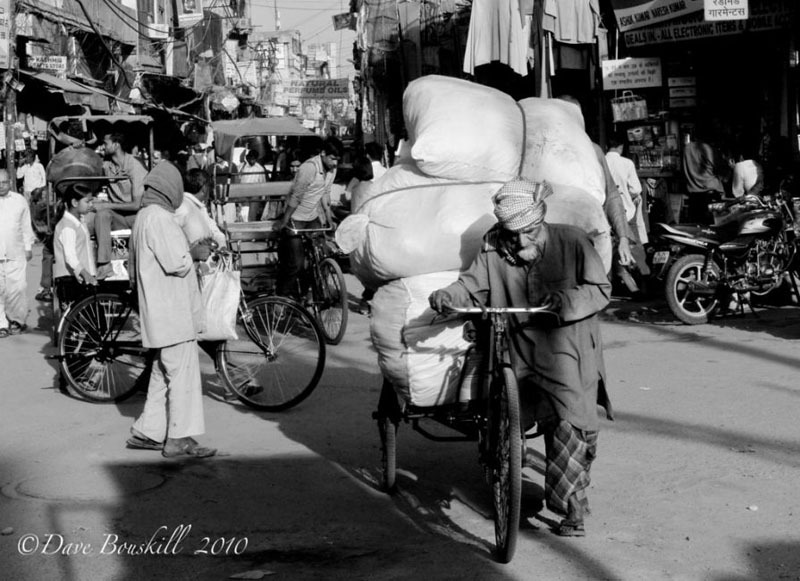 Thanks for the pictures and for keeping b/w alive! Black and white can definitely change the whole mood of the picture and make it easier to focus on some of the fine details. With the picture of the monk, you can really make out the contrasts of his face! .-= Migrationology´s last blog ..15 Ways to Conquer Kuala Lumpur- Malaysia =-. Beautiful photos! 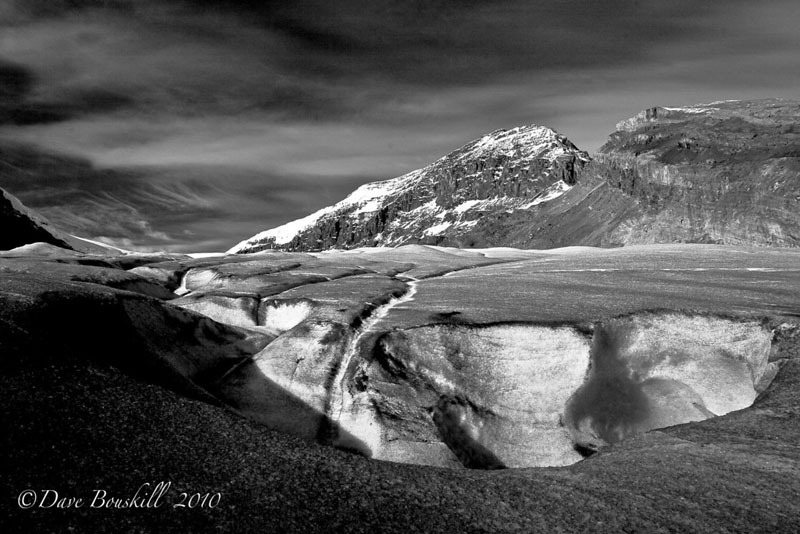 The other day a friend commented to me how black and white photography is like bacon – it makes everything better. I’m not sure about everything, but I do love how black and white photography seems to suspend things in time. When we were in New York City for TBEX, we had a chance to see Henri Cartier-Bresson exhibition at the MOMA. So great. .-= Audrey´s last blog ..Panorama of the Week- Pre-Incan Ruins of Kuelap- Peru =-. Absolutely stunning photos! They convey a completely different feeling than they would in color. I know that with digital photos you can convert them to greyscale, but I would be curious to know if you use digital or film when taking these? .-= Trisha´s last blog ..When Good Press Trips Go Bad =-. Can’t tell you how much I love these. To everything there is a season and so with photography … a time for color and a time for black and white. Being new to digital photography I am curious. Do you set the camera to black and white? or do you subtract the color afterwards? .-= islandmomma´s last blog ..Of Garden-Fresh Food =-. 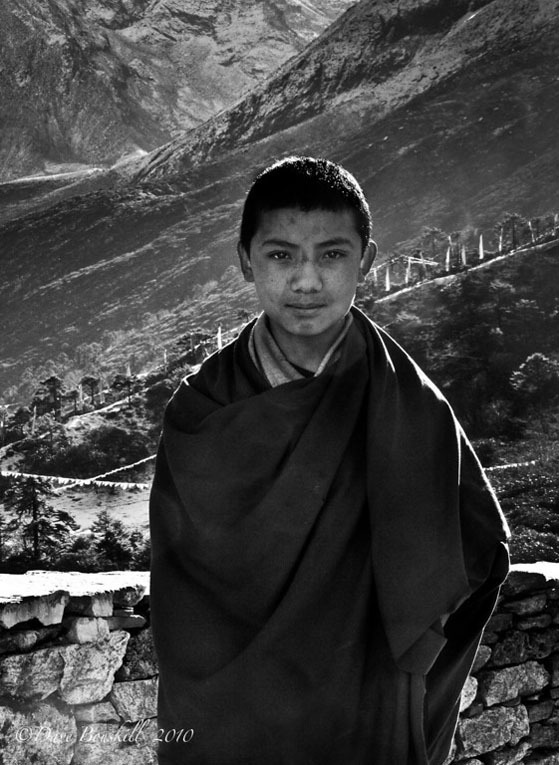 With an excellent black & white photo, you don’t even wonder what it would look like in color. 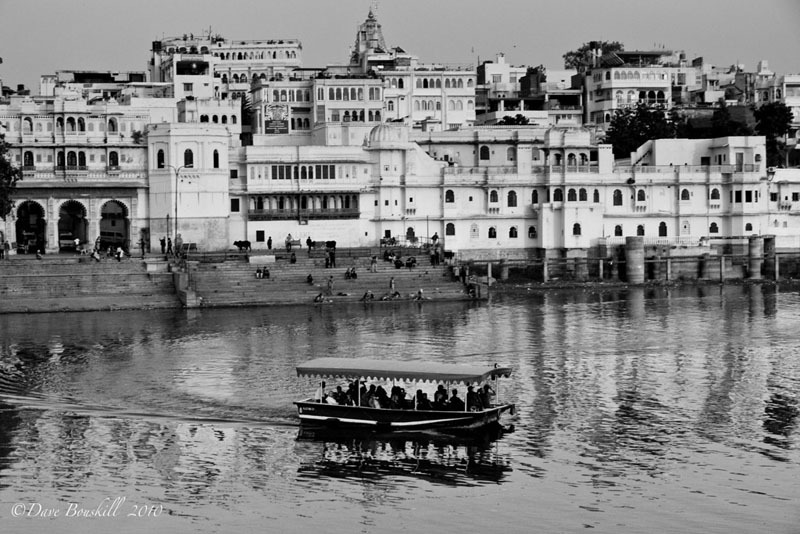 And it’s amazing how such a colorful place as India can still appear so mesmerizing in just black and white! .-= Earl´s last blog ..What’s Wrong With Visiting Our Parents =-. Oh, I love these! Black in white is powerful! .-= soultravelers3´s last blog ..Yuck! Smoking in Europe =-.